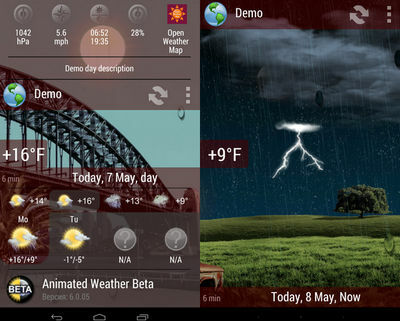 Feel the current weather condition right on your Android with Animated Weather Widget&Clock pro version with full forecast and no ads. 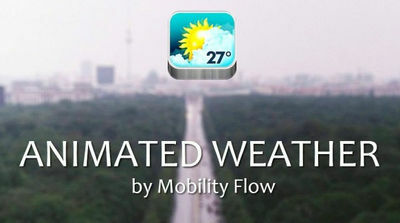 Watch clouds, rain and snow in motion following any weather condition from over 50000 global locations. - Supports multiple screen resolution.